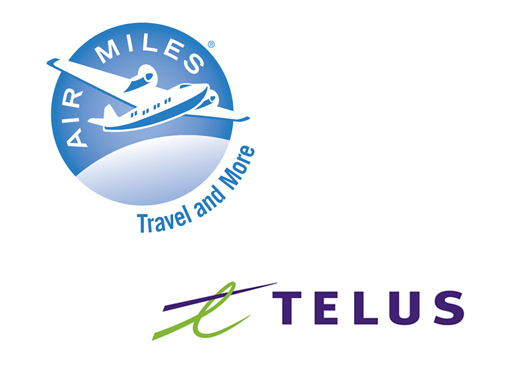 TORONTO, July 11, 2018 /CNW/ – AIR MILES is pleased to announce a new partnership with TELUS that will allow Collectors to get more Miles faster with a new limited-time offer. Collectors can get an impressive earn rate of 100 Miles for every $100 spent on eligible accessories at more than 200 TELUS retail locations across Canada, beginning July 11. The partnership brings together two iconic Canadian brands who share a passion for delivering best-in- class experiences for consumers. The rich earn rate coupled with the national scope of the offer is another way that AIR MILES is showing its commitment to making the Program more valuable for Canadians. The debut of this partnership is a fast follow to recent Program enhancements, such as the expansion of airmilesshops.ca and new credit card offerings, all of which continue to cement AIR MILES as a leader in the Coalition loyalty space. 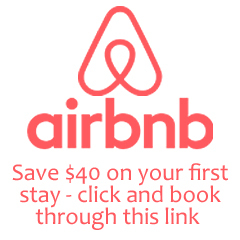 The AIR MILES Reward Program is Canada’s most recognized loyalty program with nearly 11 million active Collector Accounts, representing approximately two-thirds of all Canadian households. 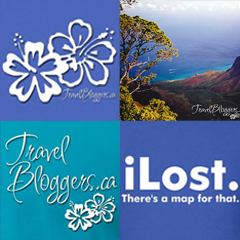 AIR MILES Collectors get Miles at more than 200+ leading brand-name Partners across the country at thousands of retail and service locations and online.